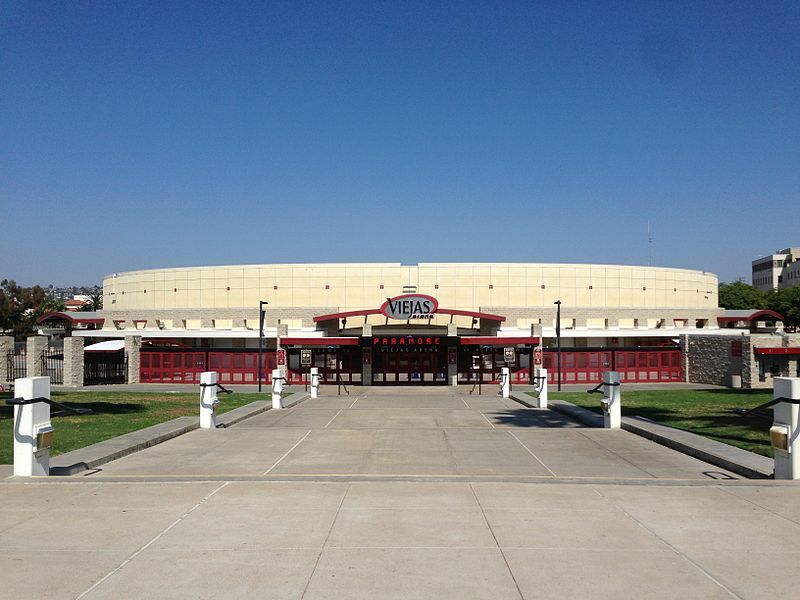 Viejas Arena, home to the San Diego State men’s and women’s basketball teams, will host the first and second rounds of the 2018 NCAA Men’s Basketball Tournament, the NCAA Division I Men’s Basketball Committee told SDSU on Monday. It will mark the seventh time that SDSU’s on-campus arena will be the host for the men’s basketball tournament. The last three times that SDSU has hosted the tournament have all come since 2001, including their hosting of the first and second rounds last season. 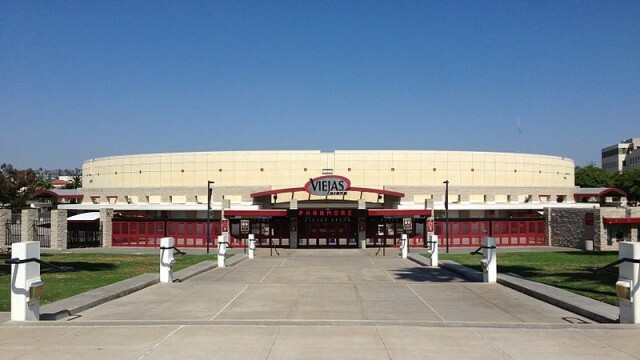 Tournament games at Viejas Arena are scheduled for Friday, March 16, and Sunday, March 18, but those dates are not finalized yet. Ticket information will be announced at a later date.